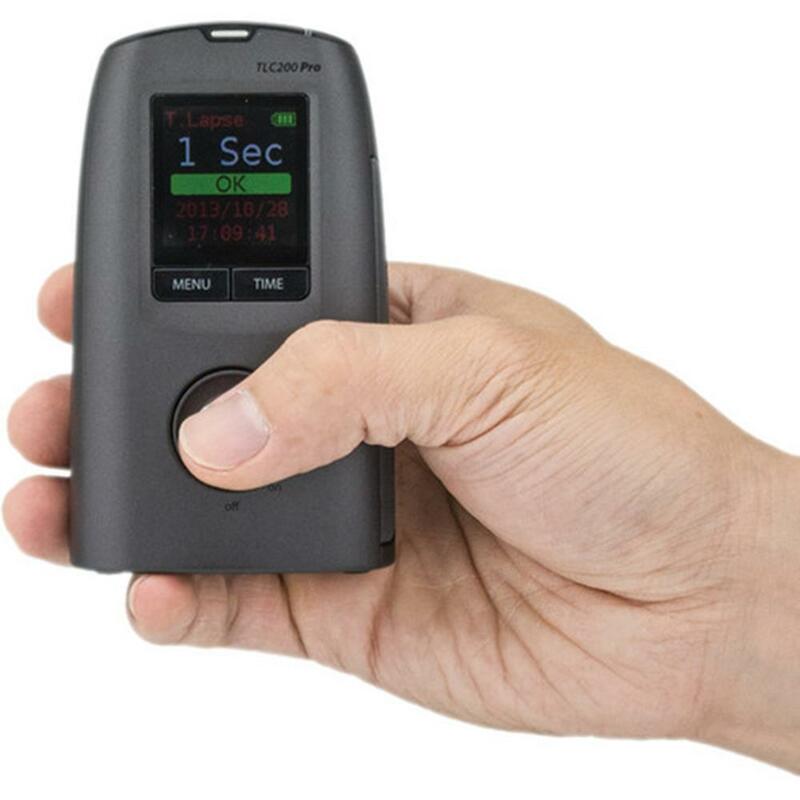 Brinno TLC200 PRO will record for months on its 4 AA batteries, while saving your Time-Lapse Video to the SD Card. No stitching thousands of frames together in post processing. Anyone can now create High Definition time-lapse videos, any time, any place. 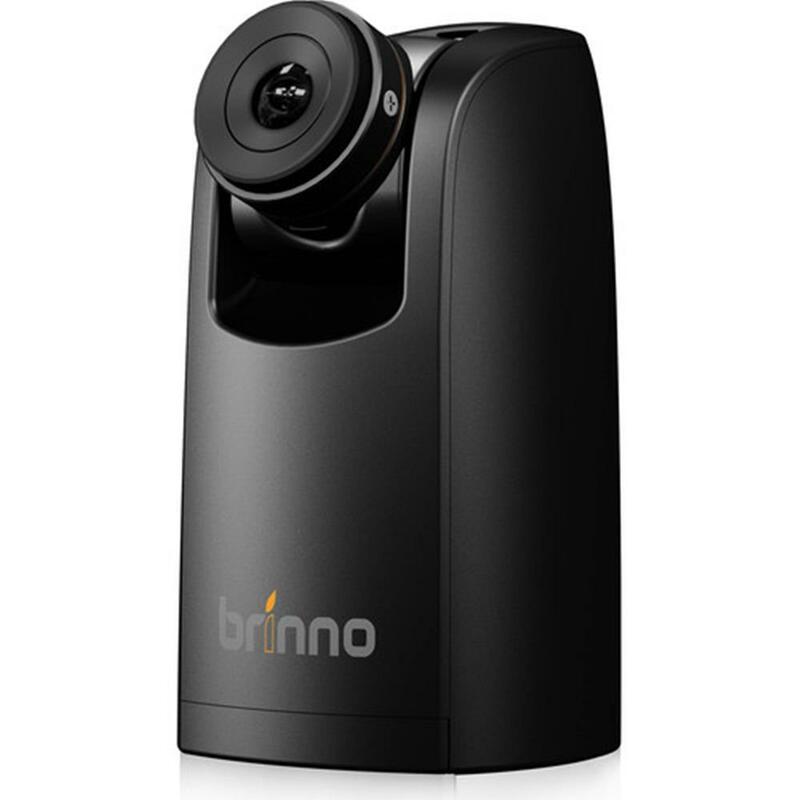 The TLC200 Pro HDR Time-Lapse Video Camera from Brinno performs time-lapse photography and instantly creates HD videos at 1280 x 720 resolution from the captured still images. No stitching or other post-processing is required. Choose a time interval of 0.3 sec or select one of many intervals from 1 sec - 24 hr to see change over time, whether you're recording events, projects or the natural world. There's also a setting for shooting 3-5 photos in 1 sec. Videos are compressed into smaller files for easy playback on smart devices. 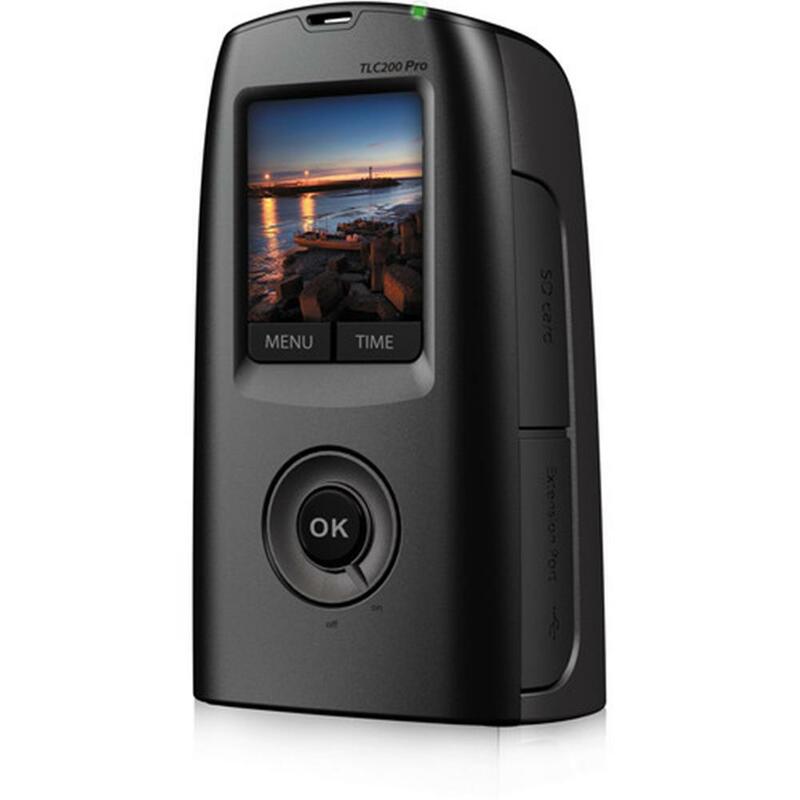 The TLC200 Pro features a 1.3MP, 1/3", High Dynamic Range (HDR) image sensor, which helps produce great shots with high contrast, even in challenging lighting conditions like those encountered at night. The camera accepts interchangeable CS mount lenses, including the supplied 19mm (35mm equivalent) wide-angle lens, which offers a fast f/2.0 aperture for effective low-light shooting and shallow depth-of-field effects. This lens can rotate 120 degrees. Additionally, the camera is equipped with a 1.44" TFT LCD monitor. It's powered by 4 AA batteries, and captures files to SD or SDHC memory cards up to 32GB in capacity. Don't like the lens included? Fine, choose the lens you want.